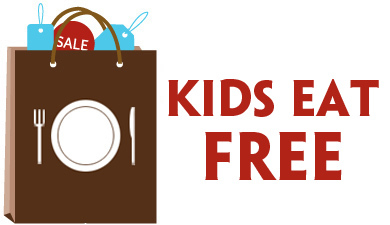 Want to lower your grocery bill? 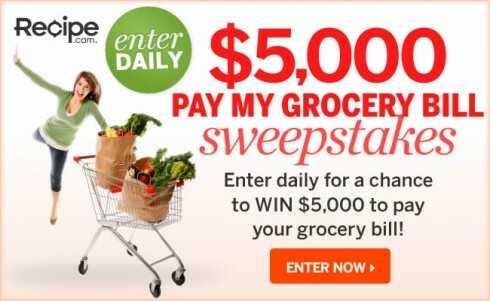 Enter daily at Recipe.com for a chance to win their $5,000 Pay My Grocery Bill Sweepstakes! Are you a budding travel entrepreneur? Enter the Follow Your Drive Sweepstakes from Toyota Venza and Travel and Leisure for a chance to jump start your passion with $5,000 that you can use to start your own business, a trip to New York City including airfare and hotel accommodations and a VocationVacations mentorship. Enter the Country’s Biggest Night Meets Country’s Biggest Stars Sweepstakes from CMT for a chance to win some of your favorite country musicians at the Country Music Hall of Fame and Museum and attend the 2011 CMA Awards. Fitness wants to give you and your friends the ultimate getaway with their $25,000 Ultimate Girlfriends Getaway Sweepstakes. Enter daily! Shopping spress? Yes, please. 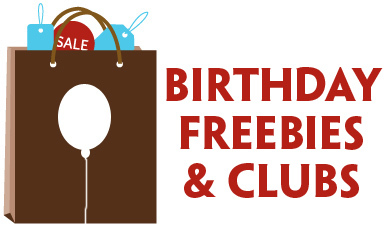 Enter the Publisher’s Clearing House $10,000 Shopping Spree Sweepstakes for a chance to fill your bags with whatever your heart desires.